Alix began her path of yoga as a teenager when her mom brought her to a yoga class as an alternative treatment for her scoliosis. The practice has stayed with her for over twenty years. She draws from her own experience of finding balance in her body and mind to assist others on their own unique path of yoga and healing. Alix is registered with the Yoga Alliance at the 500 hour level. She received her 200 hour training with Prananda Yoga in 2007, and recently completed 300 additional hours of training with Tias and Surya Little of Prajna Yoga based in Sante Fe, New Mexico. She completed h er Yoga for Scoliosis teacher certification through senior Iyengar teacher Elise Miller, and continues to study yoga for backcare and scoliosis with Deborah Wolk from NYC. Alix attended massage school at the East West College of the Healing Arts and graduated in 2008. Her interests in Eastern modalities led her to Thailand where she discovered the art of Thai yoga massage and studied at the Thailand Massage School in Chiang Mai, Thailand. She has since studied with Allison Lurie of the Baan Jai Center for Thai Massage. She has taken multiple in depth trainings in Craniosacral therapy through the Upledger Institute. Alix’s sense of adventure along with her interest in Buddhism and the draw of the mountains first led her to Nepal, where she fell in love with the friendliness of the Nepali people and the beauty of the Himalaya. She has since returned several times and is currently working with Himalayan hermitage, a pilgrimage retreat company based in Kathmandu founded by Sisse Budolfsen, to bring students to Nepal on Yoga Pilgrimage retreats. Alix is passionate about her work and continues to learn by taking classes, workshops, and through the experience of working with her clients. 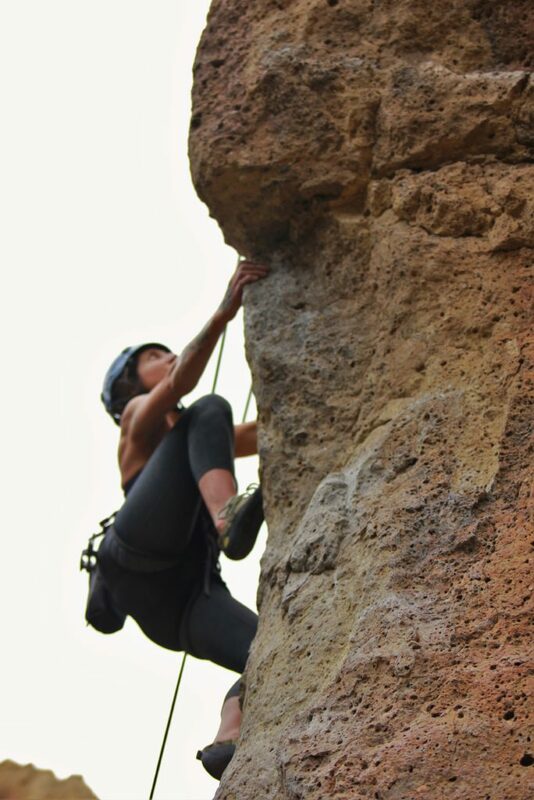 Alix finds inspiration and solace in nature and spends her free time exploring the outdoors through rock climbing, hiking up mountains, skiing, and surfing. At home she enjoys gardening, cooking, playing music, and lying in savasana. “I have been meaning to write and let you know how much you have done for my scoliosis and understanding of yoga’s influence over my body structure. I was diagnosed at 13 with scoliosis and have since been measured at a 53+ degree curvature. Massive surgery has been recommended on more than one occasion and I have done all I can to avoid that. While not having too much pain, I routinely experienced discomfort in my back and legs since I was diagnosed. Thanks to your yoga series and the individualized treatment you have provided, I have a greater understanding of how I can influence the trajectory of my back. The tips on how to position my body for various activities and specifically yoga poses has been extremely helpful. “I have been practicing yoga and getting massages from Alix for the past three years. I have scoliosis. I chose Alix from her profile on The People’s Yoga website because I figured that a mindful yoga teacher such as Alix would also be a great massage therapist and this has proven to be very true.